Showing results by narrator "Charlie Belmont"
One night to determine once and for all if he truly preferred men. 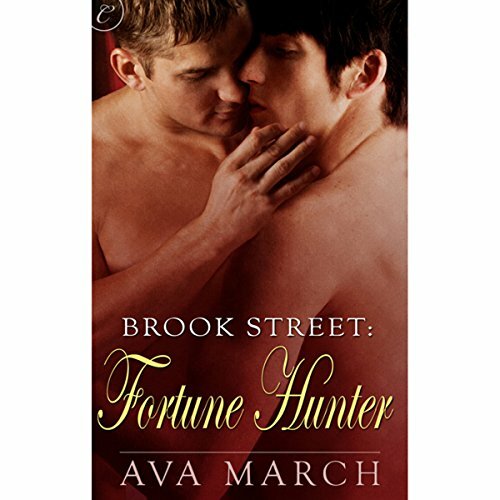 But the last thing Lord Benjamin Parker expected to find in a questionable gambling hall in Cheapside is a gorgeous young man who steals his heart. Cavin Fox has done it many times - select a prime mark, distract him with lust, and leave his pockets empty. Yet when Cavin slips away under the cover of darkness, the only part of Benjamin he leaves untouched is his pockets. 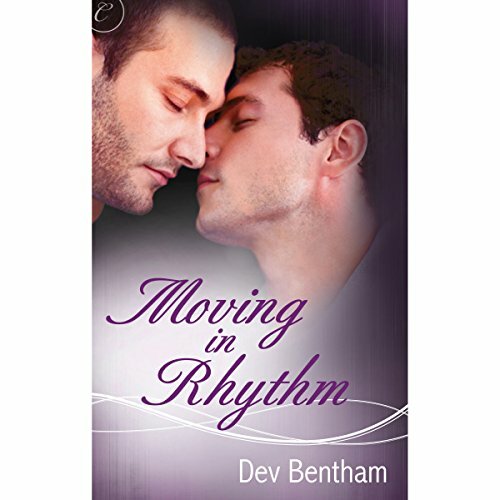 With a taste of his fantasies fulfilled, Benjamin wants more than one night with Cavin. But convincing the elusive young man to give them a chance proves difficult. 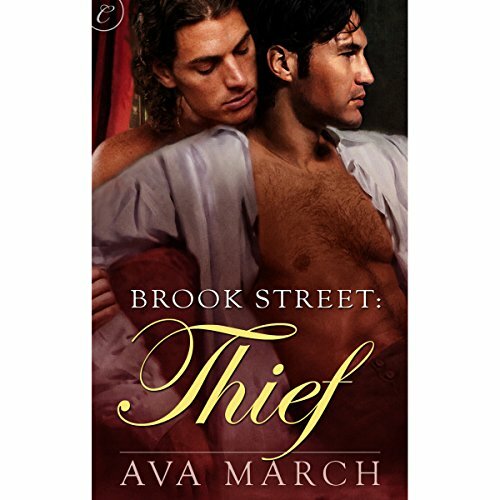 Impoverished Julian Parker returns to London with one goal: marry an heiress. He'll do whatever it takes, even if it means denying his desire for men. After all, with a fortune comes happiness and social acceptance - which have eluded Julian his entire life.